Can a tiny startup-nation less than 70 years old, with less than 8 million residents, change the world? Israel is clearly saying “yes”. An enormous number of inventions and innovations have come out of Israel in recent decades, more than from many larger, established nations combined. Israel is shining its light on the nations of the world. Why are there are so many Israeli inventions? Some hints to this mystery might come from the fact that its population seems to be very creative and entrepreneurial. 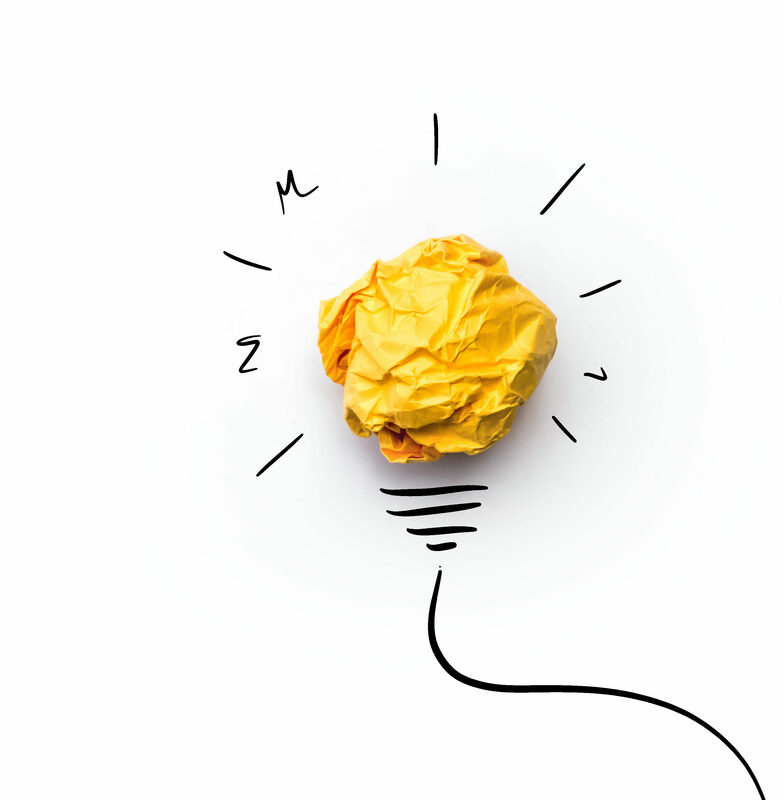 Innovation involves change for the betterment of mankind, keen observation, thinking outside the box, systematic investigation and serendipity. Israel has world-leading innovative companies in the fields of technology, transportation, information and communication, food and agriculture, medicine, surveillance and satellites, water, renewable and alternative energy, and security. Today we’ll focus on a two areas of Israeli innovation - information technology and self-driving cars, and highlight the companies leading these innovations. There’s a new game-changing technology called G.Fast which is capable of providing incredibly fast internet over the wires you already have in your home. Earlier this month, Israeli semiconductor company Sckipio announced a new G.Fast solution that can deliver both upload and download speeds of 750 megabits per second. That's 50 times faster than the broadband many have in their homes today. But even that speed will be slow in comparison to the next generation of chips that could come within another year. These will provide double that speed for both upload and download (1.5 gigabits per second), Sckipio said. That's faster than anything Google Fiber offers today. Previous demonstrations of G.Fast have shown the technology to be capable of 750 megabit download speeds, but upload speeds were significantly slower than that. 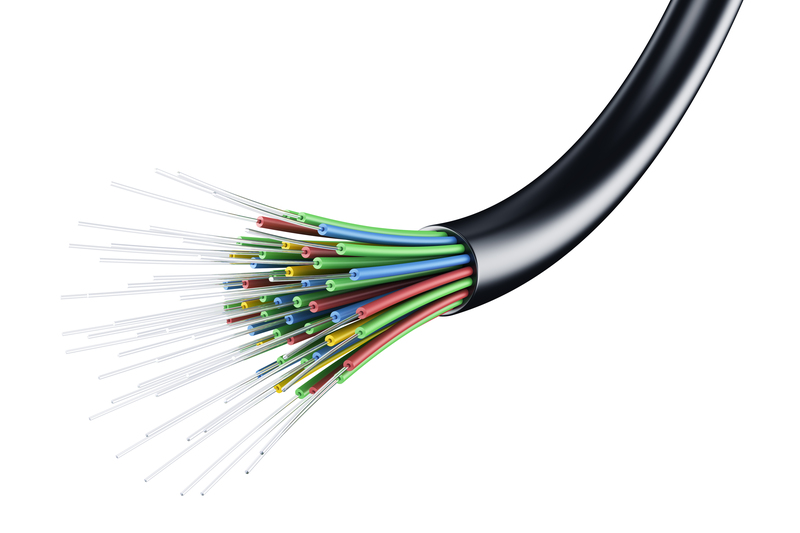 Equal upload and download speeds are becoming more important, as new technologies require increasingly fast upload bandwidth. Uploading 4K videos, using virtual reality or playing video games all require super-fast upload speeds to function properly. For example, uploading a 30 second 4K GoPro video would normally take five hours using today’s broadband technology, but using G.Fast, it would take only a few minutes. Sckipio says the G.Fast technology will debut in the United States in 2016. It won't be available everywhere immediately, but Sckipio said a single phone company could roll it out to the entire country in just four years. Founded in 2012, the Ramat Gan, Israel-based company with 50 employees develops award-winning standards-compliant G.fast modems, which offer better performance over existing copper wires by dynamically allocating the bandwidth in each direction in real time (Dynamic Bandwidth Allocation, DBA). 13 major car companies are all using the technology developed by Israel startup company Mobileye. The company started as a tiny startup, and boasts the biggest IPO in Israeli history (valued at $5.3 billion). The native Israeli firm, which makes computer vision software and cameras that help cars avoid accidents, offers systems that include a windshield-mounted camera that takes pictures of what is in front of the driver. The images are processed and, in real time, a small device on the dashboard gives the driver audio-visual warnings. The tiny camera is designed to prevent death and accidents by interpreting a scene in real time. The camera has its eye on the road when driver’s eyes may not be. The software application links to the steering system, and sounds an alert when the driver does something that may lead to a collision. It identifies cyclists and pedestrians, and sounds an alarm before a collision happens. It can also see speed limit signs and whether the driver is veering out of his lane, the first sign of driver fatigue. The system allows the driver to make a mistake, but brings their attention quickly back to the job at hand. Australia is currently performing a trial of the system using its government vehicles. The technology can be retrofitted easy to any vehicle. Now the firm is re-engineering the system to allow the driver to take their hands off the wheel. The key innovations are in the microchips Mobileye develops, and in the algorithms the system uses. 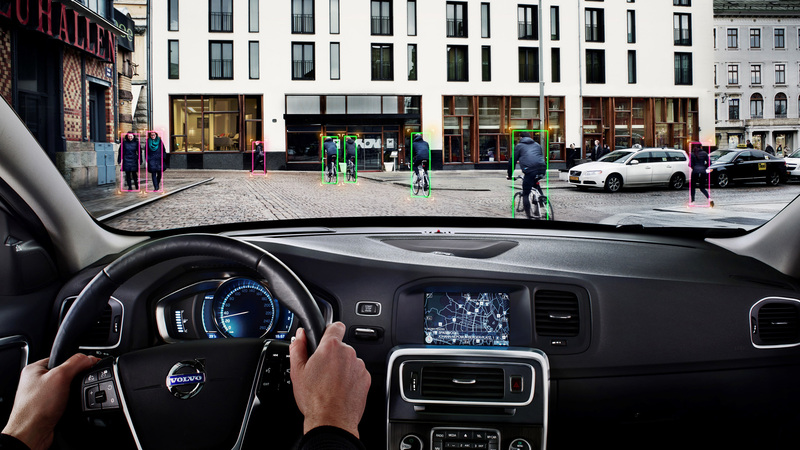 “In addition to preventing collisions, the system must sense the road in great detail, including lane markings, curbs, barriers, obstructions, recognize a large vocabulary of traffic signs and red lights, determine cars distances, and be fault-tolerant to a degree unparalleled by today’s driver assistance systems,” says company Co-founder, CTO and Chairman, Professor Amnon Shashua. One day this technology will likely allow us to take our hands off the wheel, and let a sophisticated computer system that never tires or makes driving mistakes, assist us to arrive safely at our destination. Some innovative Israeli companies are investable only via venture capital firms offering tens of millions of dollars to viable startups. But other Israeli innovations are developed by Israeli companies already listed on the Tel Aviv Stock Exchange. 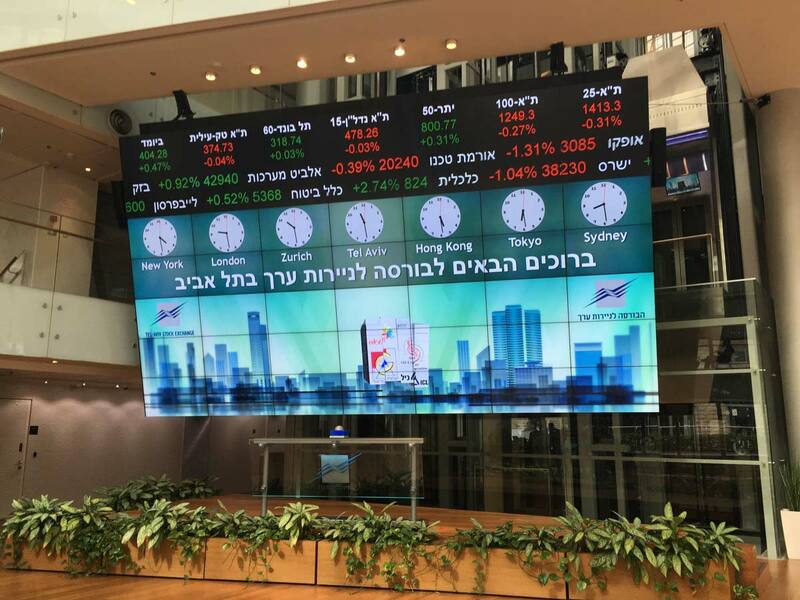 Israelis and non-Israelis alike - irrespective of residency and citizenship - may open a shekel-based investment account at Israel’s largest brokerage firms, and invest in these publicly traded companies directly in the Israeli shekel. Individuals, companies, organizations and U.S. retirement accounts may open accounts, enabling them to invest in Israeli stocks, bonds and mutual funds.